Here's a cross post of my book review, posted today at RevGalBlogPals. Rachel Hackenburg's Writing To God: 40 Days of Praying With My Pen (Paraclete Press, 2011) is a gift that lasts for 40 days and beyond. It is designed to be used for any 40-day period, with a special section of "Prayers and Prompts for Holy Week." 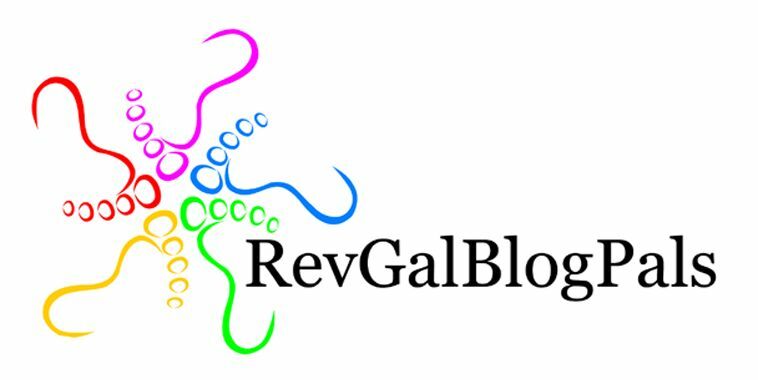 Rachel, Pastor of Grace United Church of Christ in Lancaster, PA, is a newer member of the RevGals ring. I resounded with her blog posts at Faith and Water, and was delighted to be asked to write a review of this book. Paraclete Press sent me a review copy and I immediately began using the book in my morning prayer practice. I loved it. In the past, I have done Morning Pages (from The Artist's Way), 750Words.com, and Praying in Color. All take me outside of myself in an important way, in that they are either not prayer (the first), or a foreign-to-me way of prayer. This book specifically pairs writing prayer with daily writing activity. As "a words person," writing my prayers is something I have done all my life, in an attenuated form. That is: If I am praying for you, your name is bound to be written somewhere on my desk, my shopping list, even on my hand. Probably, many places. I explained the practice to a college friend by saying, "by writing you down, I keep you safe." I understand prayer differently, now; there is no guarantee of safety...but writing something, making it The Word, makes it real and embodied for me in a way that other prayer methods have not revealed. For each of forty days, Rachel pairs a poetical reflection on a daily matter with a scripture, and prompts the reader to write to God to correspond to the passage. I found it a fresh way of seeing scriptures, many of which are so familiar as to be flat. There is also an index of Scriptural Praying Prompts, matching the days of the 40-day cycle with the scriptures from which they are drawn in the order they appear in the Bible. Rachel says, "Praying through your pen is not about finding the right or perfect words for prayer; it's about connecting your whole self in an act of physically produced prayers. It's about practicing prayer daily in the safety of a book's pages. It's about exploring the fullness of words as you journey with Jesus through the trials and passions and joys of life. It's about enjoying your conversation with the Holy, creatively, freely, sincerely, in mind, body, and spirit" (p. x). The book may be purchased through Paraclete, which offers a volume discount program as seen on their webpage for the book. This would be a wonderful tool to use with a church group or a group of spiritual friends. It could be used in any season, though the 40-day structure and the Holy Week feature make it ideal for Lent. I recommend it! If you have read this book, or read it in the future, please share your thoughts in the comments.